DPG Packaging Ltd is a privately owned family run company established in 2003. We are a specialist food packaging supplier to the fish and meat sectors. 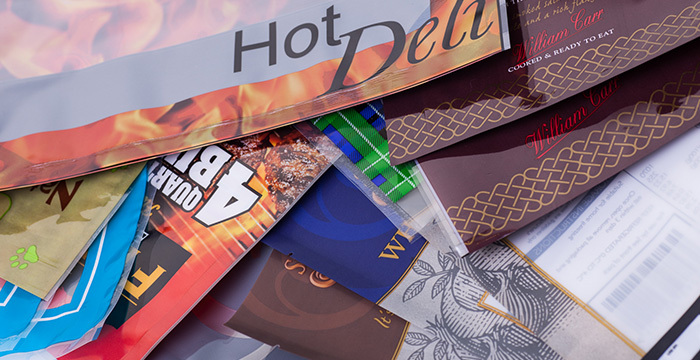 Our products include plain and printed vacuum pouches, food grade backing boards, interleaving sheets, flexible films, shrink bags and other associated packaging. Based in Irvine, on the West coast of Scotland, we supply food packaging throughout the UK and Ireland. DPG Packaging Ltd profiles itself not just as a "me too" supplier, but as a fully-fledged partner who knows how to convert customers' needs and wishes into quality packaging that meets every requirement. We pride ourselves on our high service levels and work closely with our customers to establish their needs.